American Life in Poetry is made possible by The Poetry Foundation (www.poetryfoundation.org), publisher of Poetry magazine. It is also supported by the Department of English at the University of Nebraska-Lincoln. 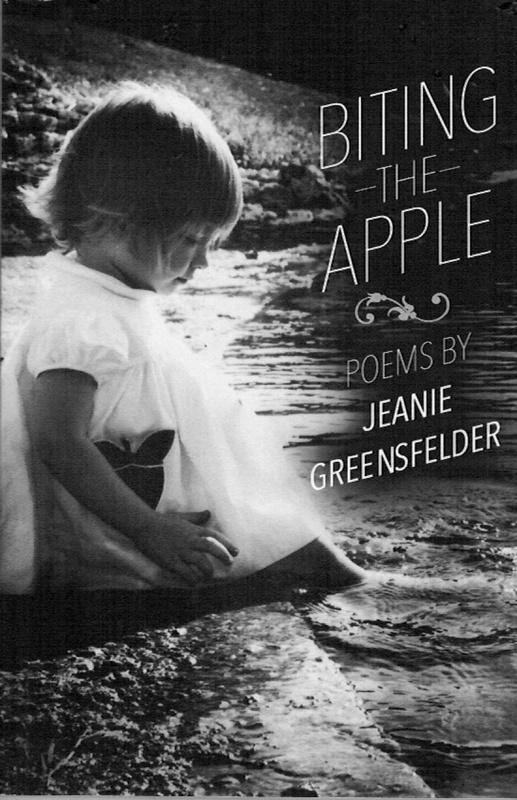 Poem copyright © 2012 by Jeanie Greensfelder from her most recent book of poems,Biting the Apple, published by Penciled In, 2012. 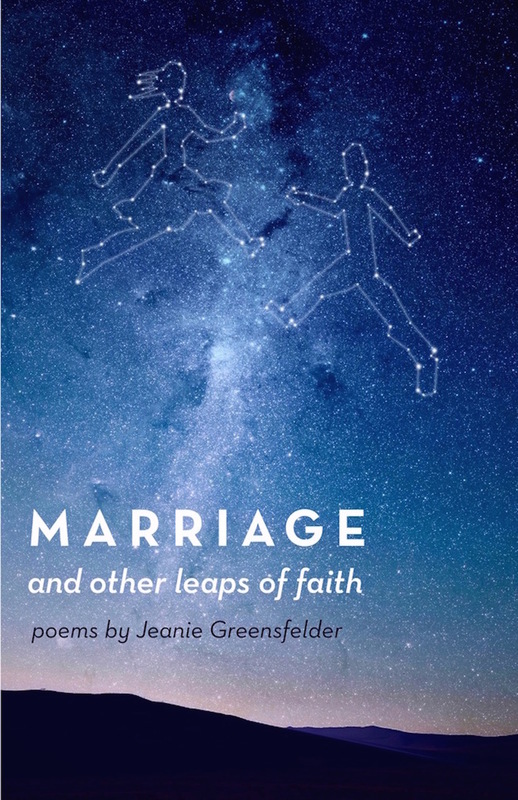 Poem reprinted by permission of Jeanie Greensfelder and the publisher. Introduction copyright © 2014 by The Poetry Foundation. The introduction's author, Ted Kooser, served as United States Poet Laureate Consultant in Poetry to the Library of Congress from 2004-2006. We do not accept unsolicited manuscripts.